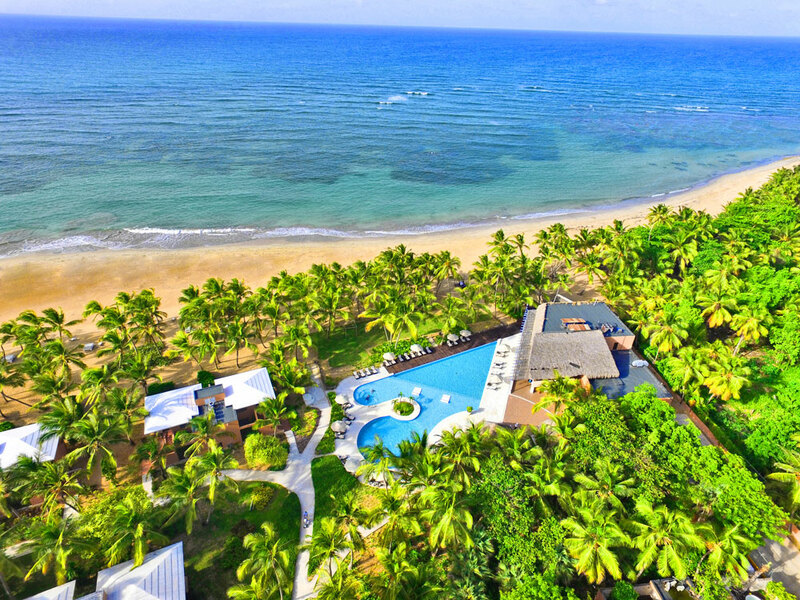 Le Sivory by Portblue Boutique. 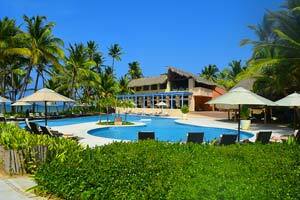 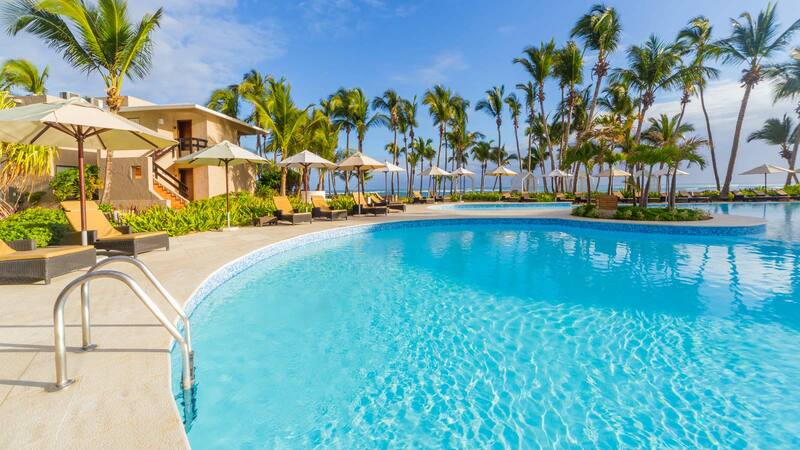 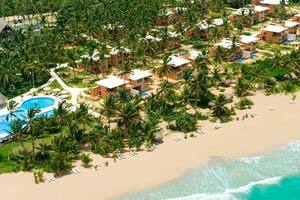 The best boutique hotel in Punta Cana. 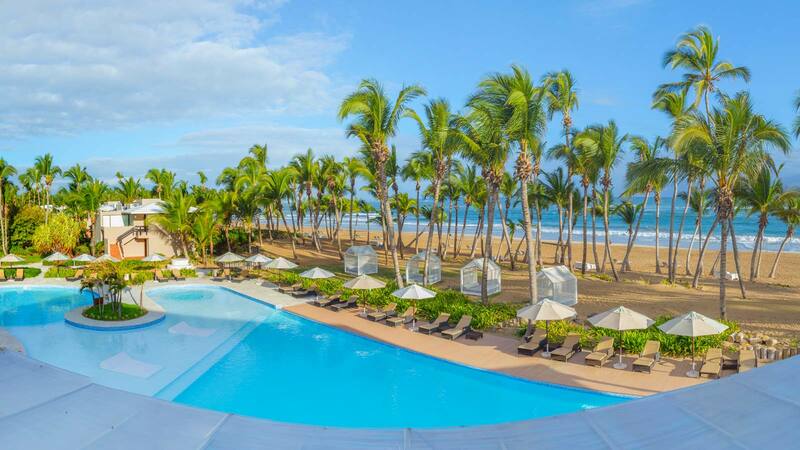 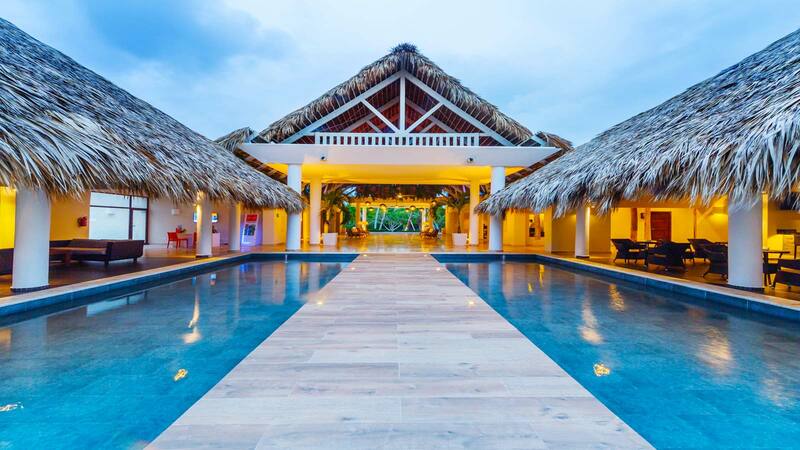 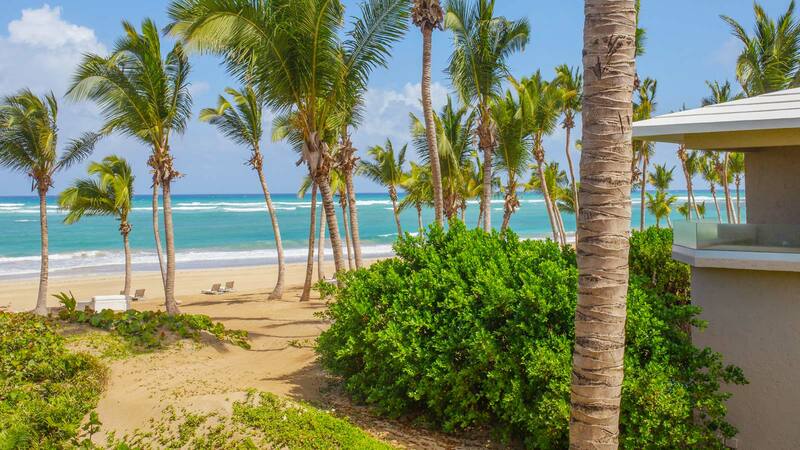 Le Sivory by Portblue Boutique is a boutique hotel in Punta Cana surrounded by golden sand on the island’s eastern coast far from the beaches of all-inclusive hotels. 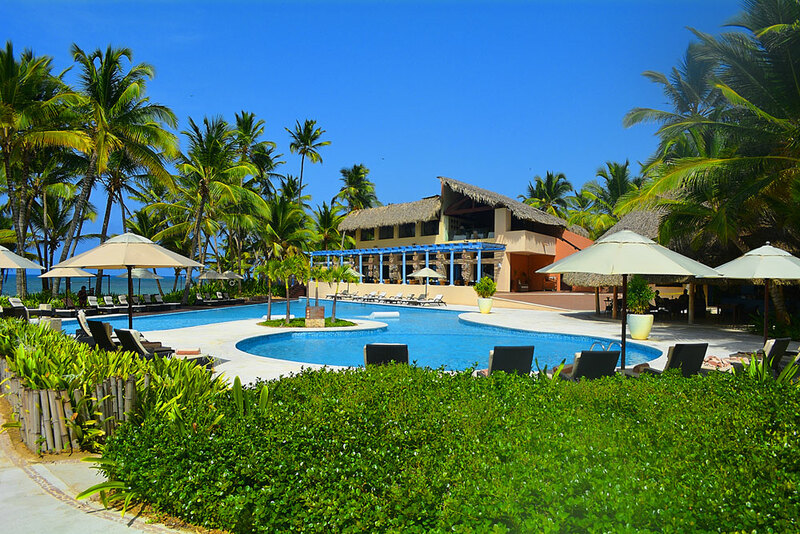 This is a hotel where you can relax and enjoy yourself surrounded by the beauty of the Uvero Alto countryside. 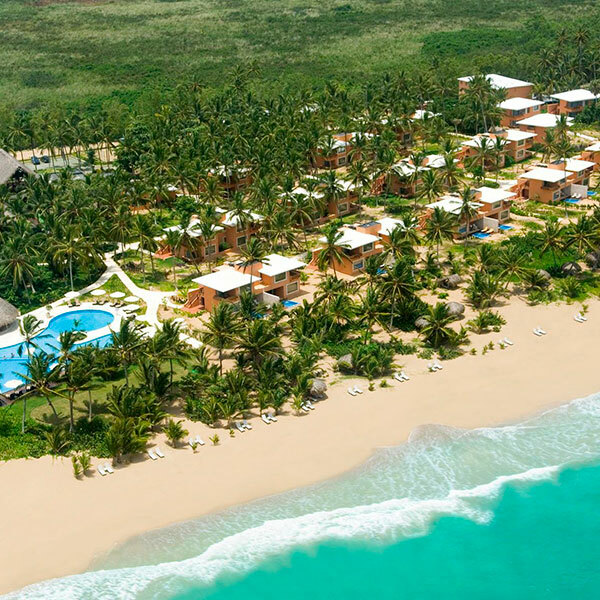 Le Sivory by Portblue Boutique Punta Cana was recently awarded the prestigious AAA 4 Diamond Status. 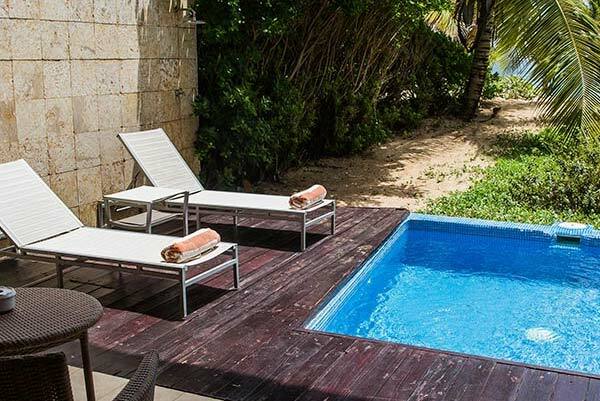 Peace, quiet and privacy are the hallmarks of this boutique hotel committed to sustainability and its environment. 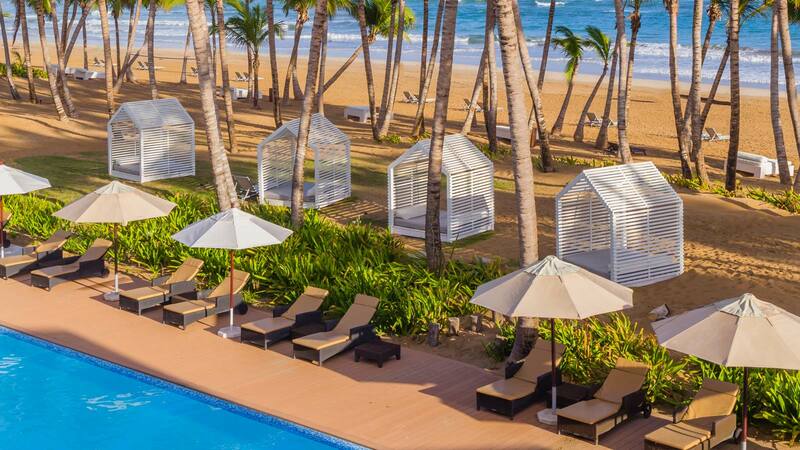 Elegant, yet discreet accommodation, luxurious amenities and a multicultural emphasis enhance every aspect of the guest experience at Le Sivory by Portblue Boutique in Punta Cana. 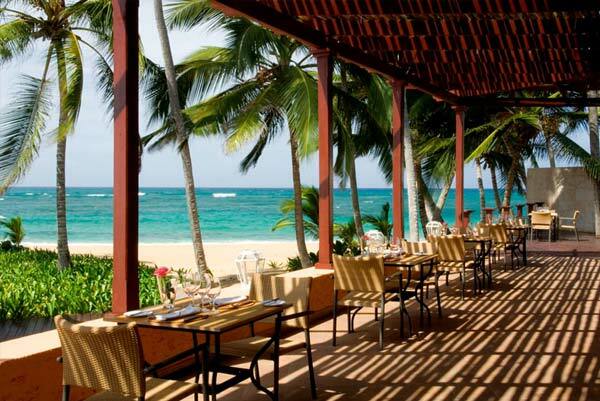 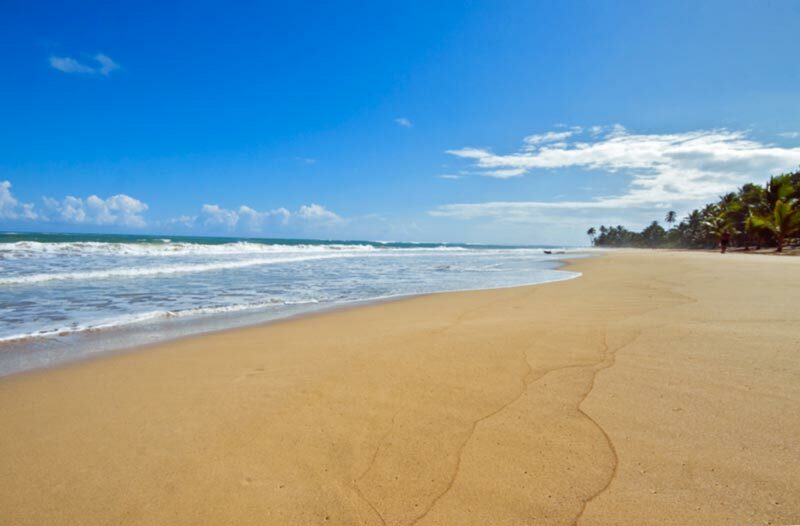 And an exceptional personalised service makes this hotel the “jewel” of Punta Cana. 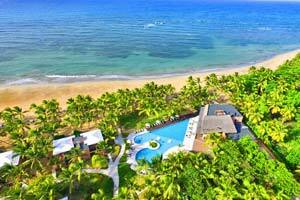 All 55 rooms at Le Sivory by Portblue Boutique boast deep soaking tubs and offer free WiFi and furnished lanais. 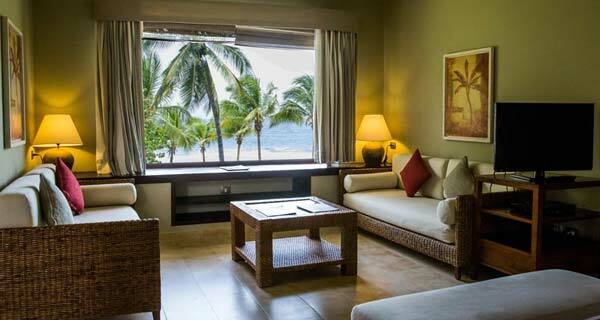 IPod docks and sofa beds are standard, as are 42" LCD TVs with cable channels.